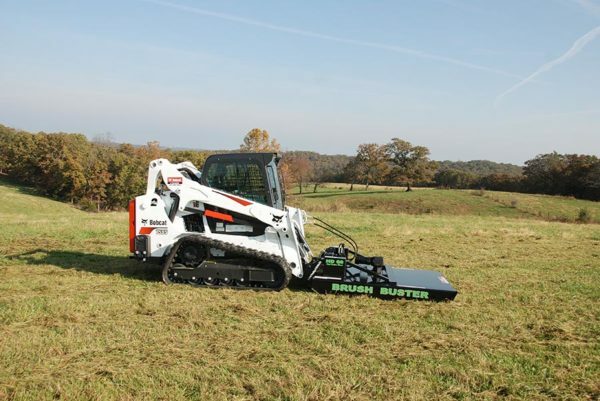 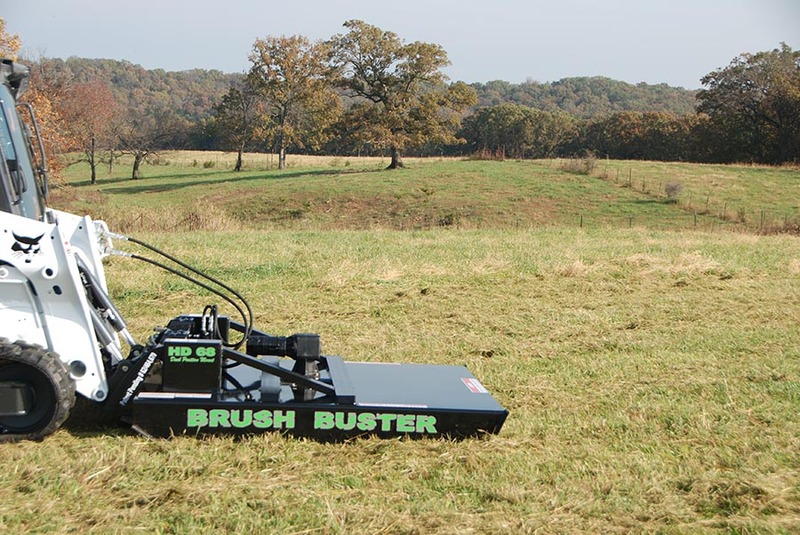 The B-Built HD-68 Brush Buster rotary cutter is designed to cut along fence rows, through thick weeds, brush, and trees up to 3” in diameter. 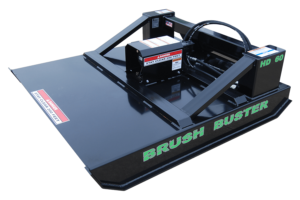 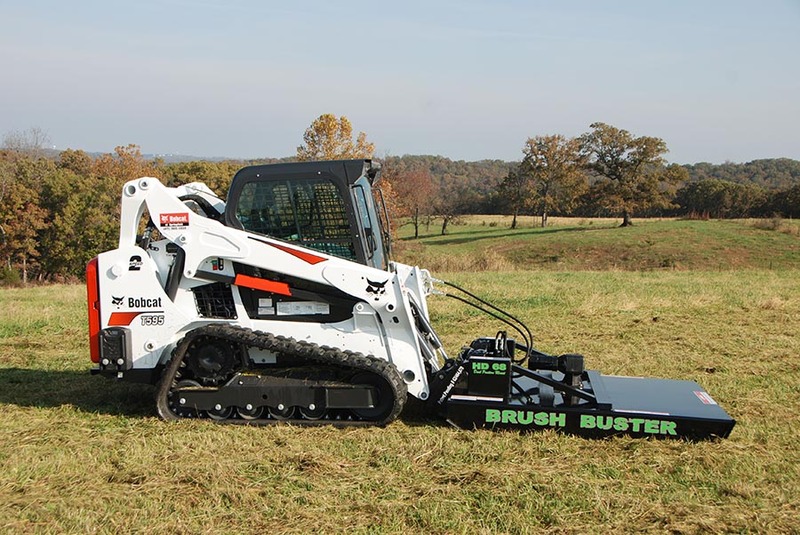 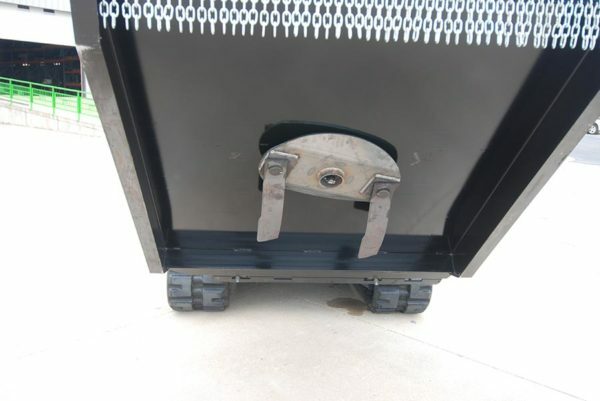 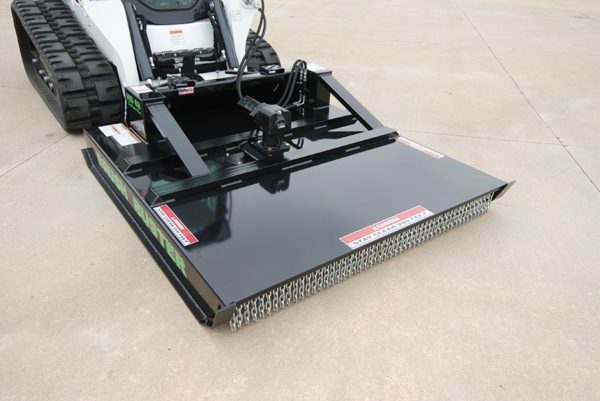 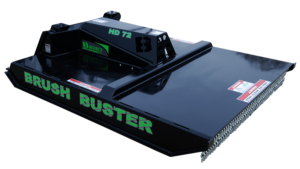 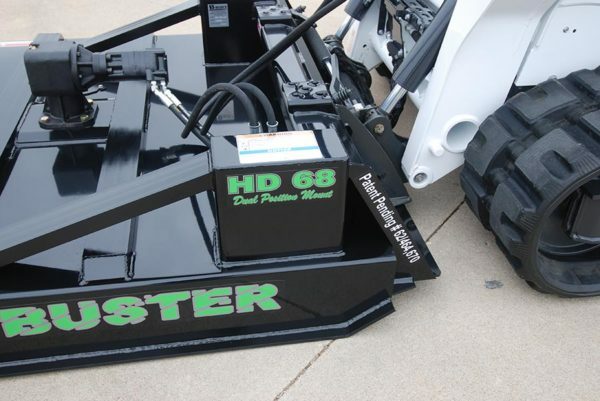 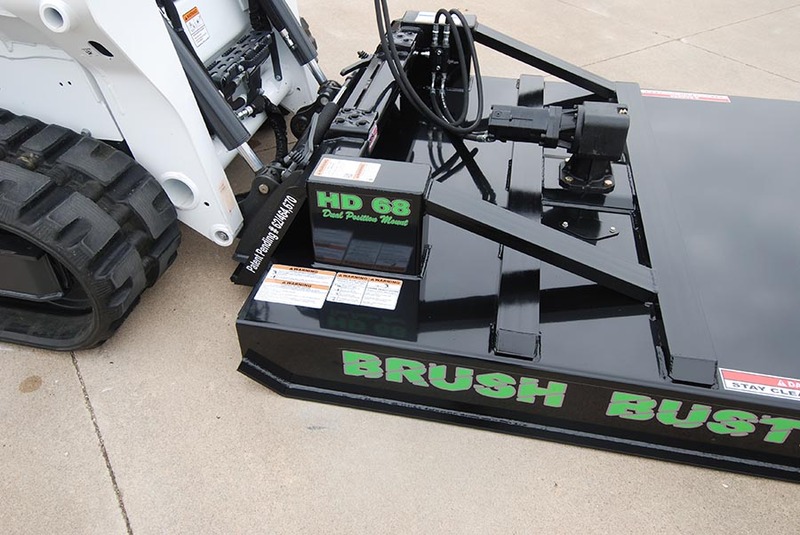 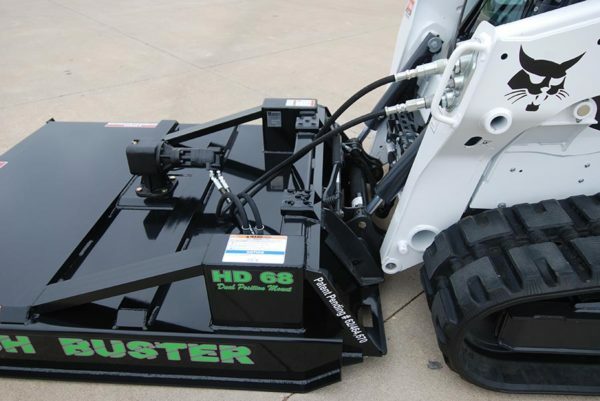 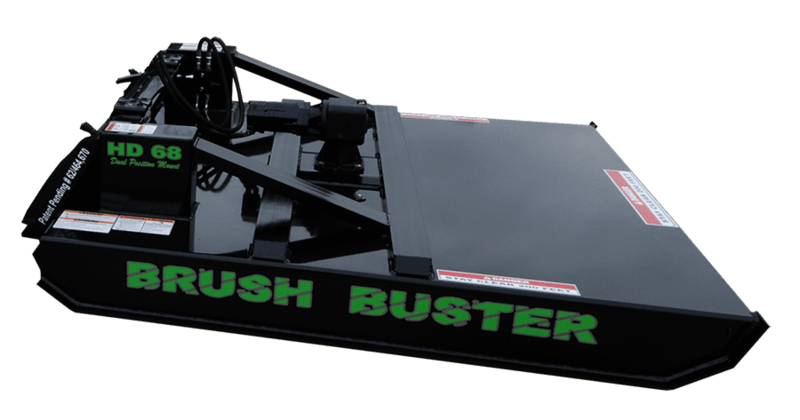 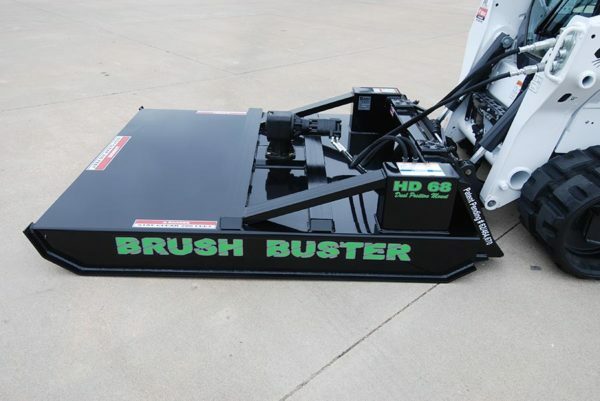 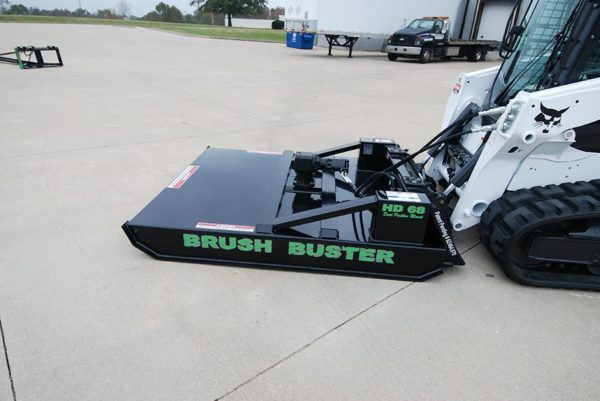 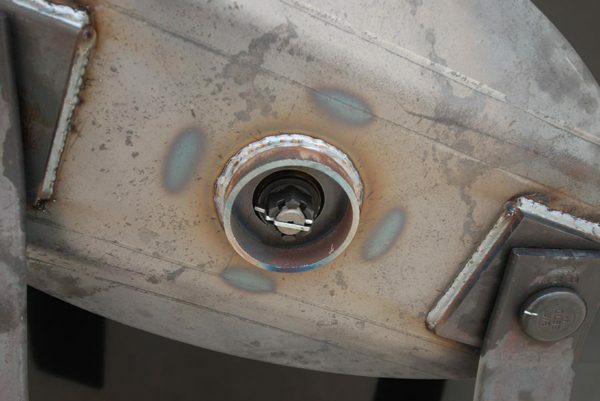 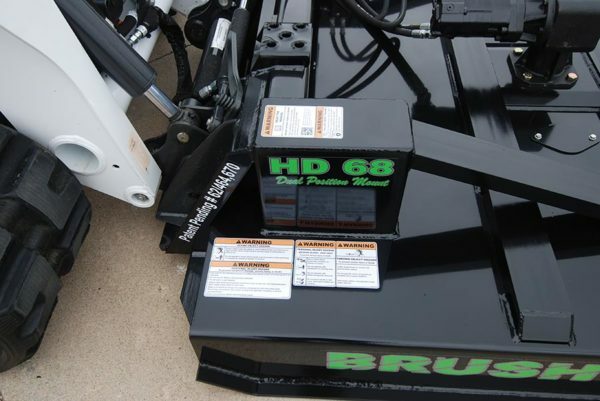 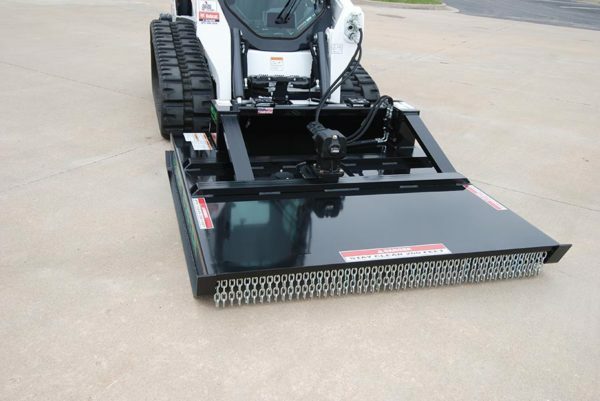 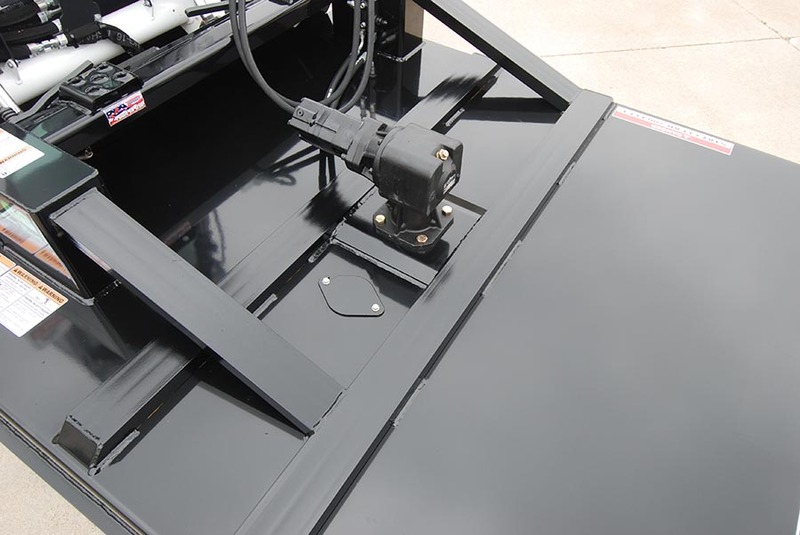 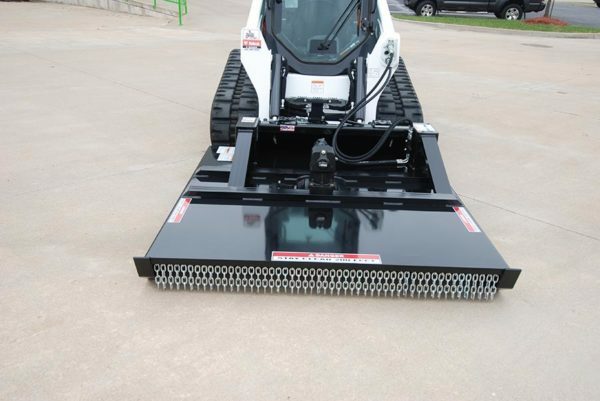 The HD-68 Brush Buster has a 68” cutting width made for standard hydraulic systems. 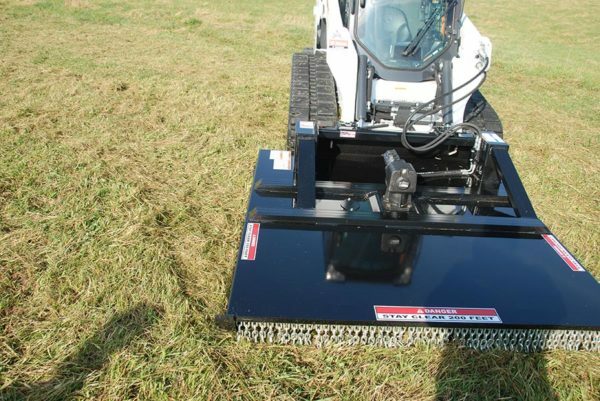 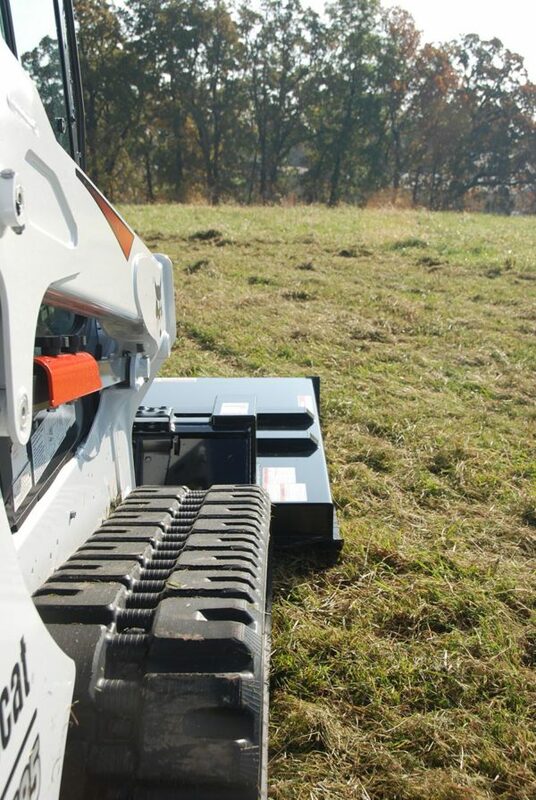 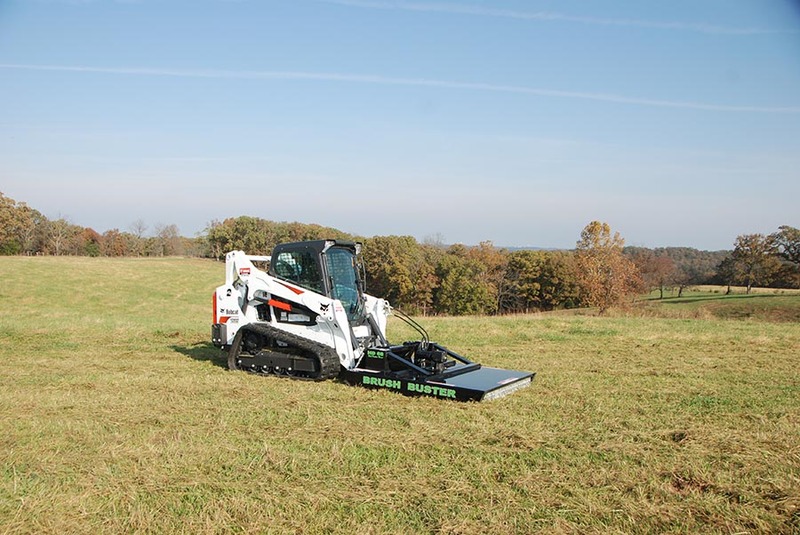 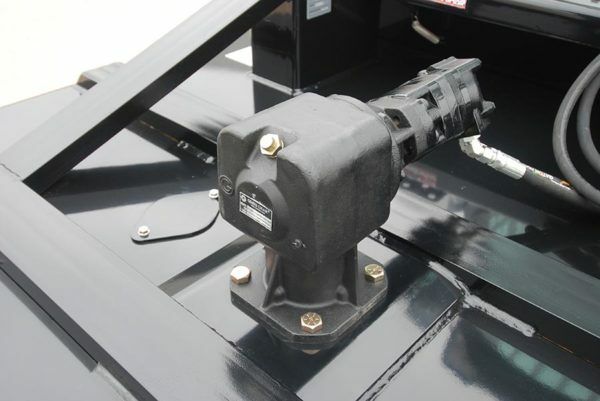 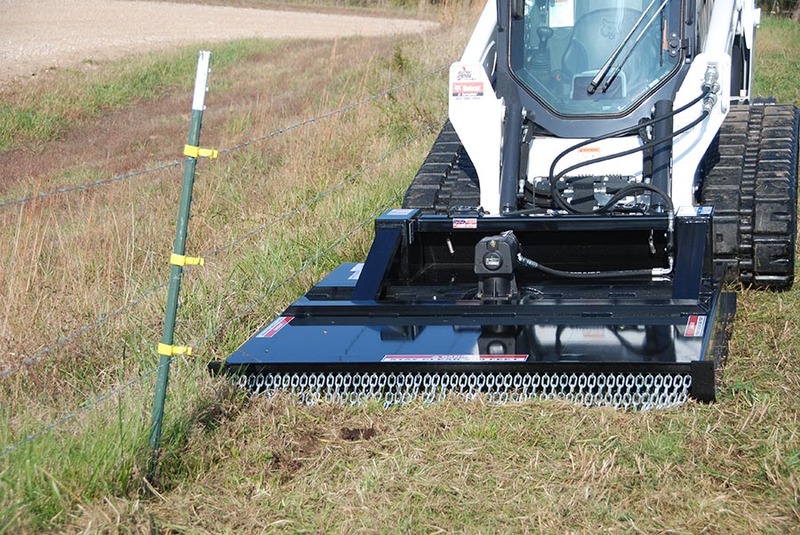 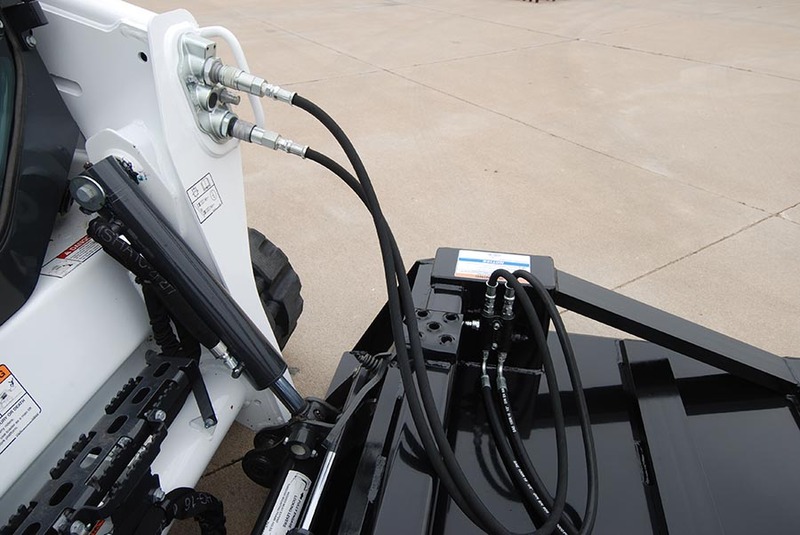 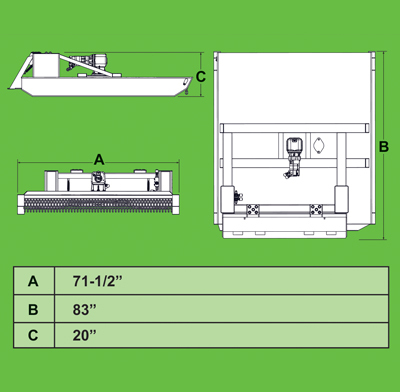 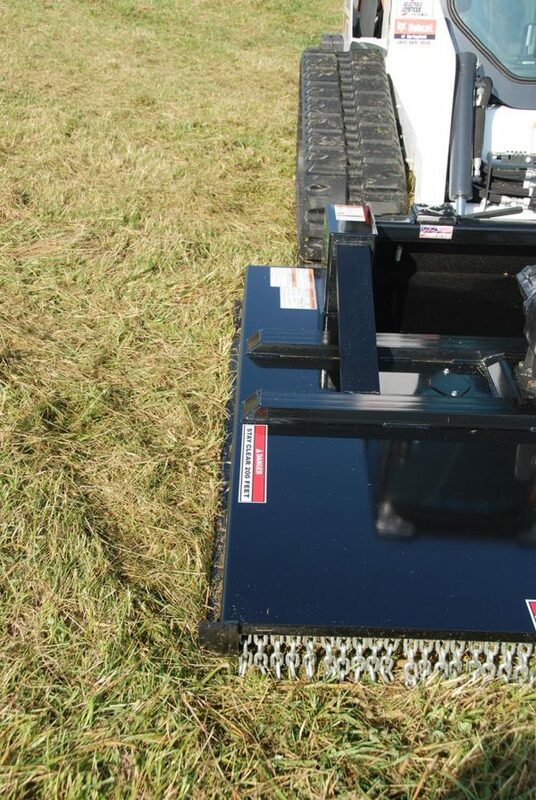 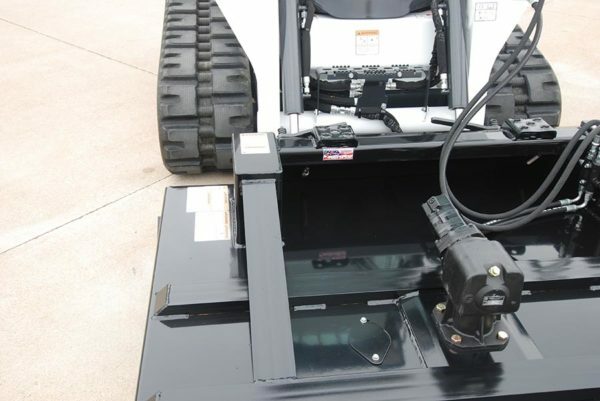 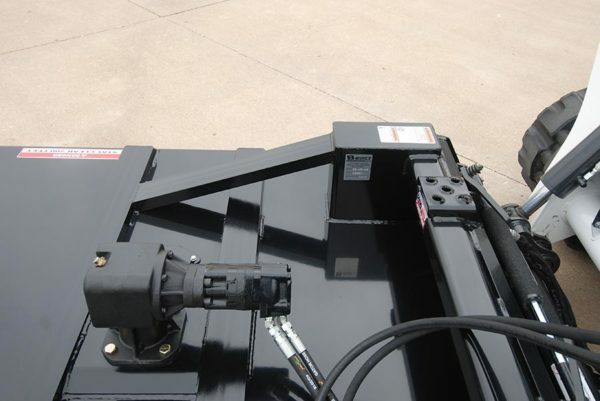 The most unique feature is its patented dual position hitch letting you choose between centered position or 10” offset to the right side of your skid loader which gives you the ability to mow under a fence line with ease. 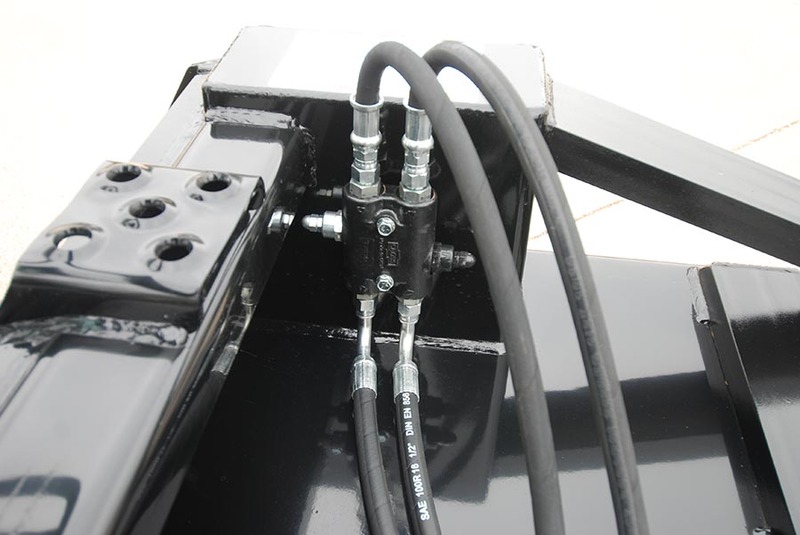 Changing positions is as simple as unhooking and re hooking to the desired position.